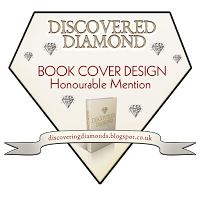 Flash Fiction for for Aspiring Writers is a writing challenge hosted by Priceless Joy. The challenge asks us to write a piece of fiction from the photo prompt provided in around 100- 150 words – give or take 25 words. It encourages participants to comment, constructively, on other entries, so supporting each other’s writing. If you’d like to join in with this challenge, follow the link in the title of PJ’s, blog: Beautiful Words to see what to do. The challenge runs from Wednesday to Wednesday every week. Three short years after that day in 1939, Mark had been killed in action, leaving her alone and pregnant. They’d had so little time together. Still, Susan had been a wonderful daughter, and she’d be with Mark again soon enough. And this time it would be forever. 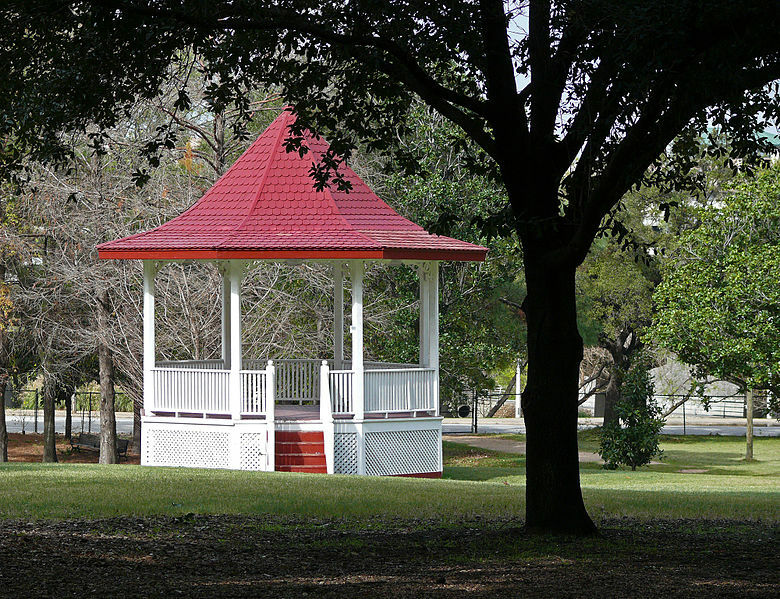 A gazebo is a timber structure with a roof that gives shelter and shade. It is not a completely enclosed building. 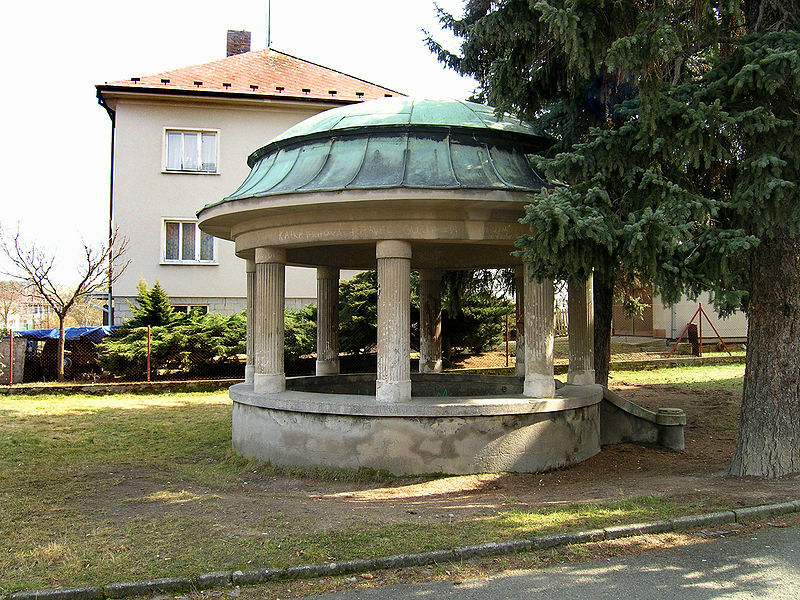 Many gazebos have no side panels at all, whilst others are half-panelled or completely panelled in parts. Some gazebos have trellis panelling so that plants can be trained to grow up and around the structure. 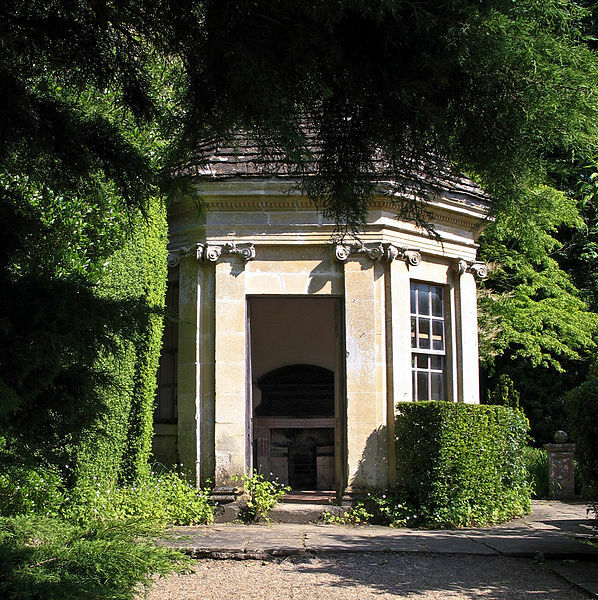 Unlike a summerhouse, a gazebo has no door or fitted windows and is often hexagonal in shape. So what is a pavilion? 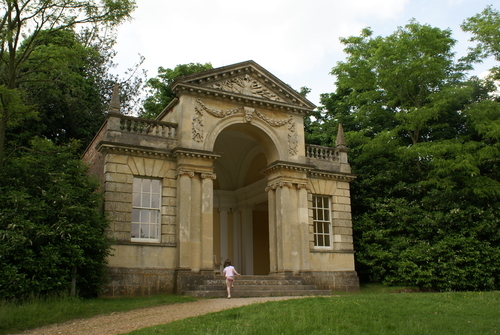 A pavilion may be a small outbuilding, similar to a summerhouse. 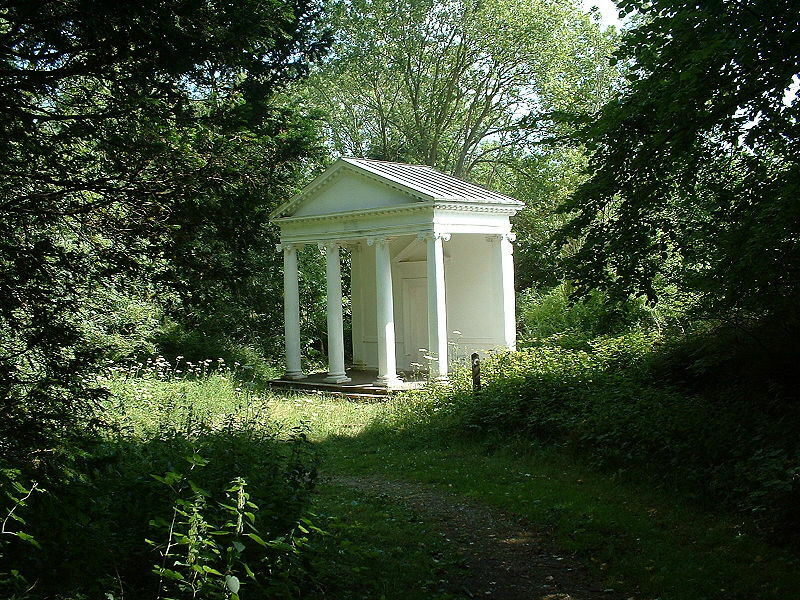 Pavilions were particularly popular in the 18th century and often resembled small classical temples and follies. A pool house by a swimming pool, for example, may have enough character and charm to be called a pavilion. But a free-standing pavilion can also be a far larger building such as the Royal Pavilion at Brighton (UK), which is a large oriental style palace. A sports pavilion is usually a building next to a sports ground used as a changing room and a place providing refreshments. Often there will be a veranda. We have a (wooden) cricket pavilion in the next village to us. The term pavilion is also used for stadiums/stadia such as baseball parks. Of course, most modern pavilions are built of wood. It seems to me that the main differences stem from the uses of these buildings. The gazebo is the odd one out because it is generally open to the elements. Summerhouses and pavilions are closer in design because they are enclosed. Refs to information: Jack’s Garden Store, Successful Garden Design and Wikipedia. What a sweet love story – I loved it. I enjoyed how it showed their early lives and her life in her later years. 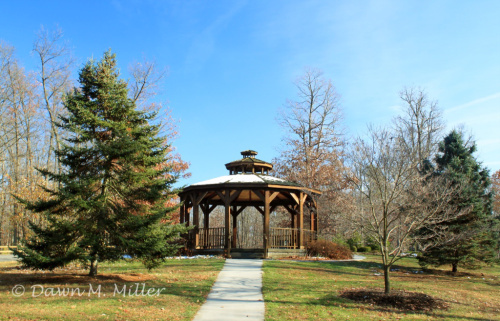 I enjoyed learning about the differences between summerhouse, gazebo, and pavillion. The first photo looked to me more like a fancy doorway with a porch, into nature and the second photograph looked like a stone/concrete gazebo. Yes, it does get confusing. They were both beautiful structures. The first one looked rather strange. Just a small porch, a wall with a door in it – oh, and columns. I love your story! It is sweet, but sad. Jen was fortunate to have their daughter, although I’m sure it was very difficult without him being there to help raise her and join in the joy of seeing her grow up. Your story is a reflection of so many that have faced heartbreaking times. The wars have affected so many lives in so many ways! And, unfortunately…it continues. What a fantastic world it would be if there were no wars! I agree with everything you say about wars, Jessie. The futility of it all and such incredible loss of life is so hard to understand. It always comes back to ‘if only…’ The fact that wars still continue today is heartbreaking. Thank you for your lovely comments and sharing your views on wars. I’m sure we could all write pages about it all. She never remarried? Such a long time to be alone! A very bitter sweet story. I loved the last line. Well written! I love the sound of the word summerhouse – and your story, Millie. I wonder why it is that war seems to sometimes bring on the urgency to marry? Jenny lives such a long life after Mark was killed. It doesn’t sound as though she ever remarried. You show the hopefulness of believing in an afterlife. Awww, even though Mark was gone,he left a beautiful gift behind his daughter, I love the past and preset perspective of this story, beautiful. Sometimes all we have a memories…all the more reason to make them pleasant. lovely story. There is a conflict with the like button from WordPress Jetpack that was preventing people from commenting. I need to find another one.